HEPA Filters – High efficiency particulate air (HEPA), originally called high-efficiency particulate absorber but also sometimes called high-efficiency particulate arresting or high-efficiency particulate arrestance, is a type of air filter. Filters meeting the HEPA standard have many applications, including use in medical facilities, automobiles, aircraft and homes. The filter must satisfy certain standards of efficiency such as those set by the United States Department of Energy (DOE). To qualify as HEPA by most Western government standards, an air filter must remove (from the air that passes through) 99.97% of particles that have a size of 0.3 µm (micrometer). HEPA is not just HEPA, HEPA is a classification that is widely used on filters for vacuum cleaners. An exception to the new standard applies to machines introduced into the market before 2010. These can use the old classification levels H10-H14. New machines introduced to the market in 2011 and later use the new classification levels E10-E12 and H13-H14. 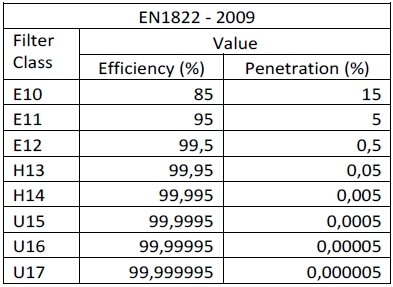 The outcome is that the H-level classification can only be used if the filter is H13 or H14, otherwise E-level classification E10-E12 is be used. The HEPA classification of filters cannot be compared to the L, M, H and Type22 classification according to AS/NZ 60335.2.69. Therefore the HEPA classifications do not consider the suitability for use together with hazardous or combustible dusts, only the efficiency of filtration. 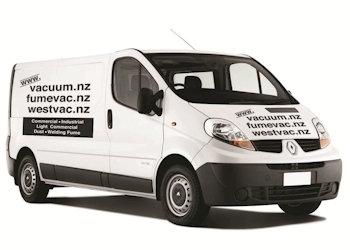 Nearly a century of experience in high performance vacuum cleaners and filters means we can offer proven solutions that can help you create a cleaner and safer environment. Our HEPA (High Efficiency Particle Air-filters) meter equipped dry vacs clean hotel rooms and patient wards efficiently. They also remove pathogenic dust from floor restoration processes. 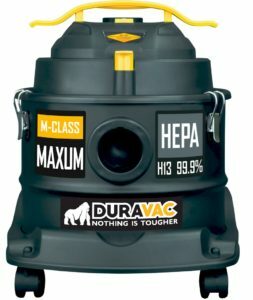 HEPA filters remove smoke, dust mite remains, pollen and bacteria HEPA Filtration means Dust Separation of 99.97% of particles down to 0.3 microns (one micron=millionth of a meter).